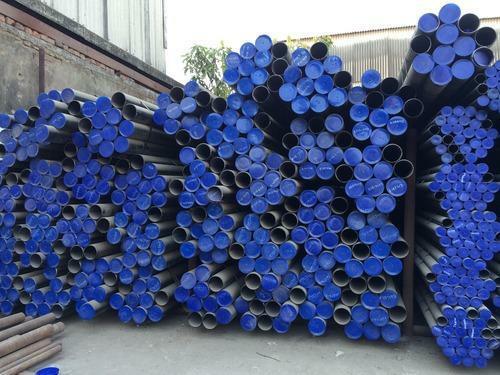 We are offering A106 Seamless Pressure Pipe to our clients. We have a large scale unit engaged in stocking and exporting carbon steel tubes, carbon steel pipes and carbon steel welded pipes, carbon steel welded tubes and electro galvanized steel tubes/pipes. We supply for engineering purpose, ERW pipes for water, gas & sewerage, carbon steel tubes for idlers of belt conveyors, water wells and lancing pipes for various automotive & industrial applications. ASTM SA A 106 GR. B Carbon Steel Seamless Pipes and Tubes.